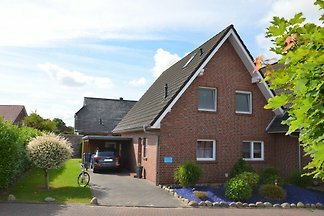 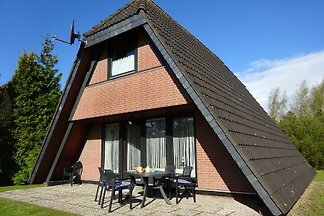 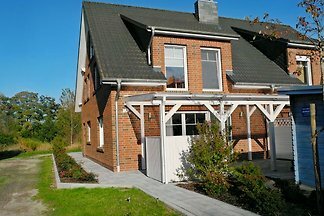 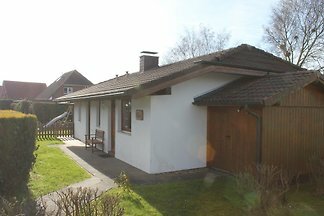 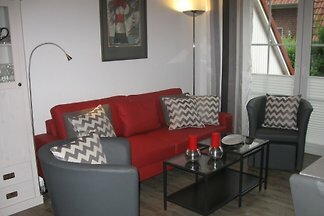 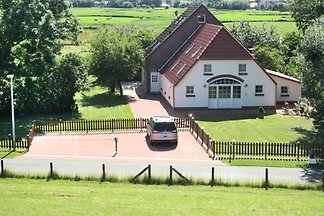 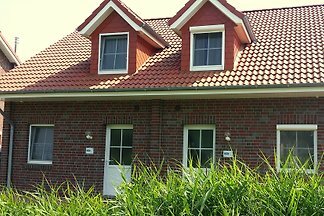 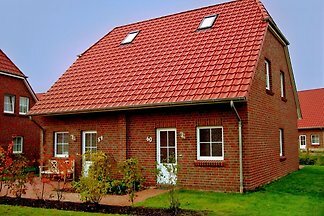 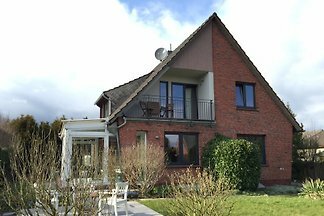 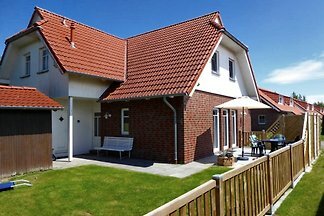 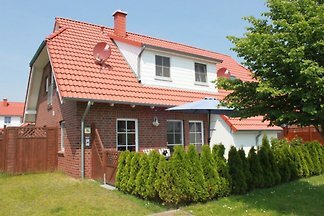 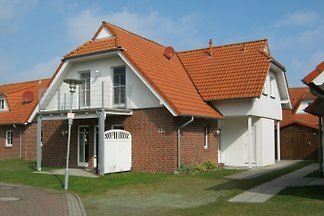 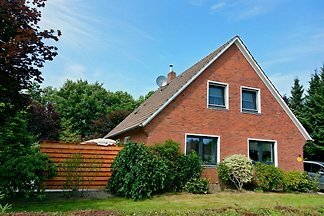 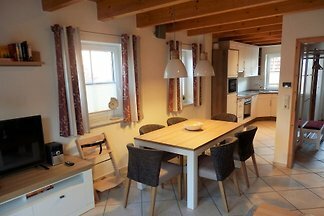 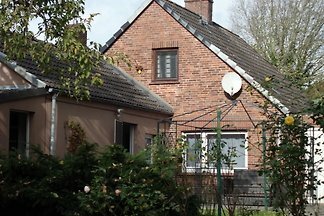 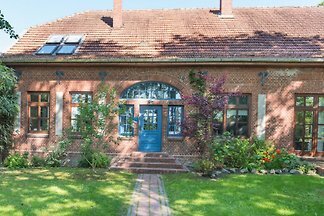 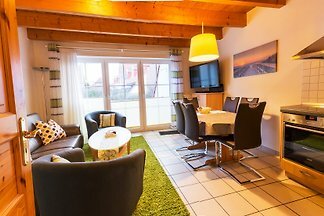 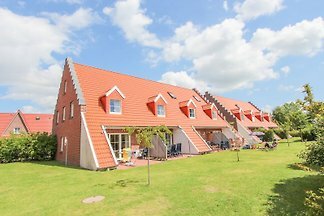 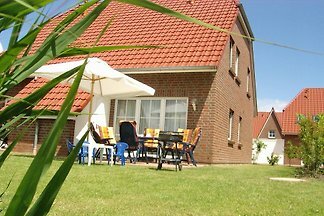 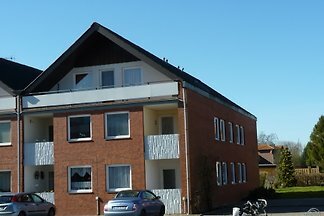 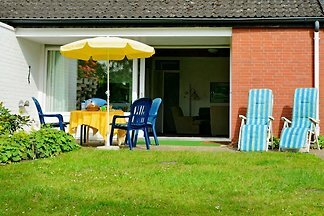 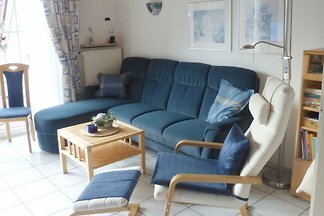 up to 7 persons, close to the beach, North Sea lagoon + play barn incl. 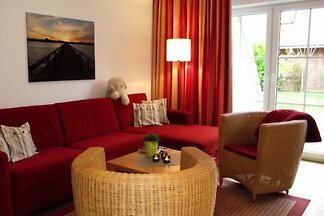 from 5 17 holiday homes & accommodations in Burhave were rated with an average of 4.7 out of 5 stars ! 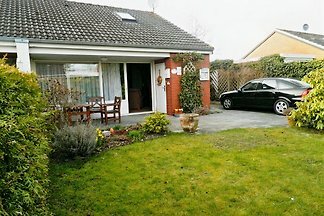 Rent successfully your holiday flat or holiday home in Burhave in only 20 minutes !